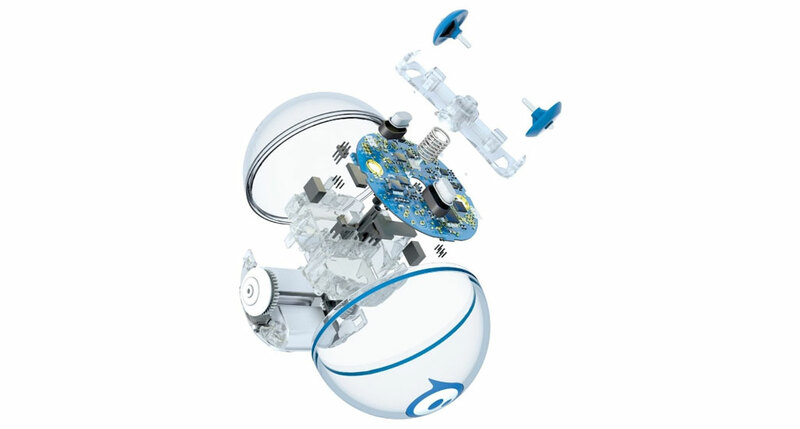 Sphero Sprk Plus | LEARNING IS EVOLVING. GET ON THE BALL. 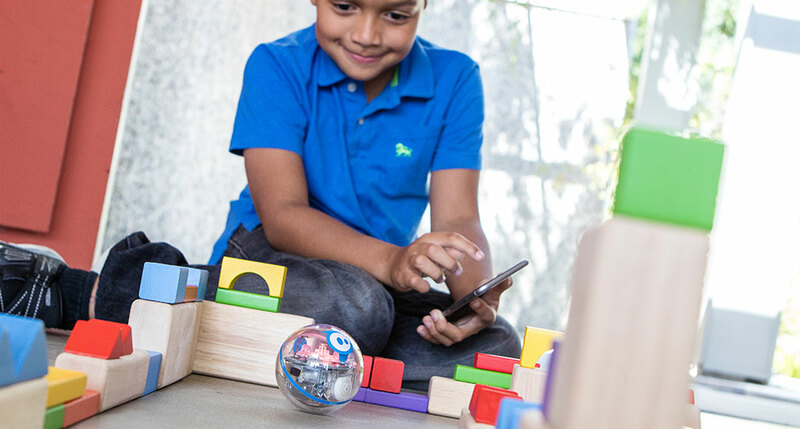 Sphero began the connected play revolution in 2010 by creating something unlike anything - and we never stopped. We fuse robotic and digital technology into immersive entertainment experiences that ignite imagination and defy expectation. 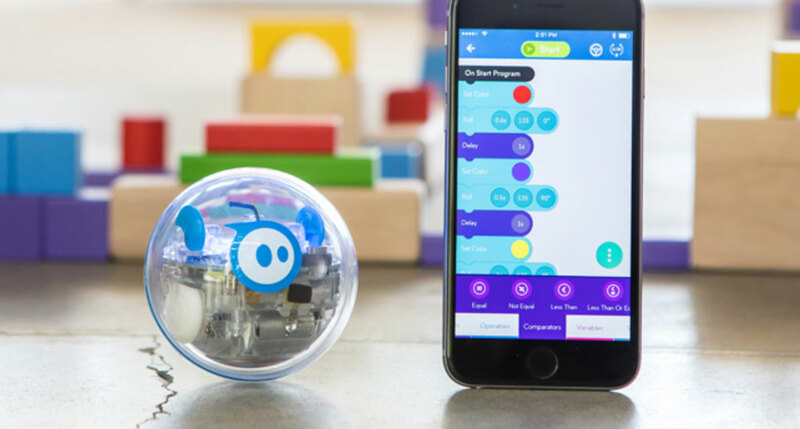 Optimized by data and powered by fun, these ever-evolving experiences are changing the way the world thinks about play. 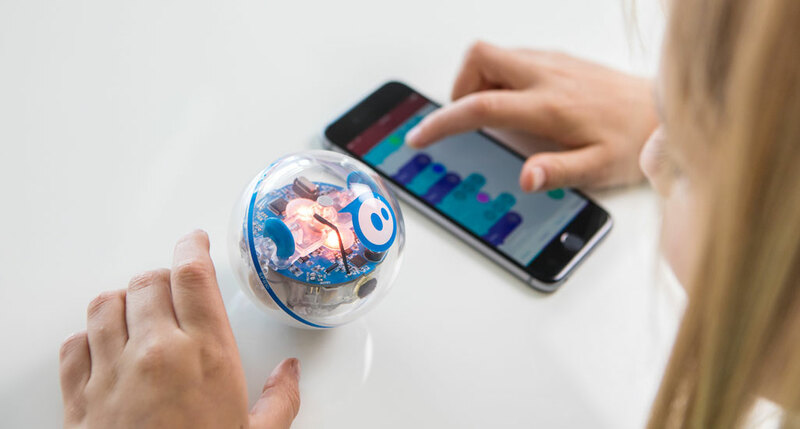 The SPRK Lightning Lab app is your hub to create, contribute and learn with Sphero Robots. The visual block-based building interface makes learning the basic principles of programming approachable and fun. Browse through activities, keep track of a class, and collaborate with users around the world. When creativity strikes... Make. Code. Share.